While building your WordPress site, you may come across scenarios where you want to upload multiple featured images in your post, page or in a custom post type ( such as Services, Events etc.. ). WordPress by default is limited to one featured image per post, and it gives you the option to embed media in your content. This works, however it makes managing your content media a hassle, as you have to go through your code with knowledge of HTML if you want to make any changes, or move images around. 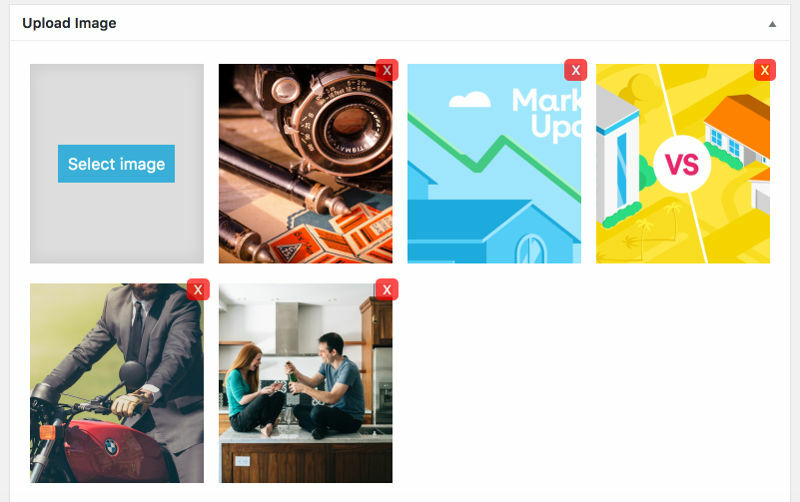 Luckily, we have developed a tool that will allow you to upload as many featured images as you want, re-order them( with drag & drop interface ) and display them anywhere in your content with ease. Introducing More Featured Images, a plugin built by Smartcat that will make managing your media so easy! This is a free plugin that anyone can download and install on their WordPress site. It is a lightweight plugin that leaves little footprint, loads quickly and will allow you to add multiple featured images on your post, page or any custom post type you want. Download the plugin from the button above, then upload it to your WordPress site. Once you do that, take a quick peak at the plugin settings, and ensure to select all the post types that you want this plugin to work with. 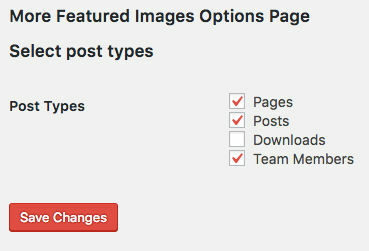 You can find the plugin settings under Settings – More Featured Images. After selecting the appropriate post types, go to edit an existing post, or create a new post and you will see a box show up below the content with the ability to add images. You can bulk upload as many images as you want, and click & drag to re-order images. Lastly, add this shortcode anywhere in your post where you want the images to show up. And that’s it! A light, re-usable way to add as many featured images to a post as you want! You can use this plugin to create an image gallery, product pictures, event listing images, listing images for real-estate plugins, car dealerships and so on.